Honda car does want to be a late entrant in the India market when it comes to green mobility. Honda Car India is considering launching an electric vehicle (EV) in India by 2023-24 according to a report published by Economic Times. The electric car which will be launched in India will be one of the company's global models which will be produced after 2019 after the Japanese carmaker rolls out its electric plan for a wide set of market. The vehicle that will make its way to India could be a 'B' segment vehicle the development of which is under process for the Indian Market. 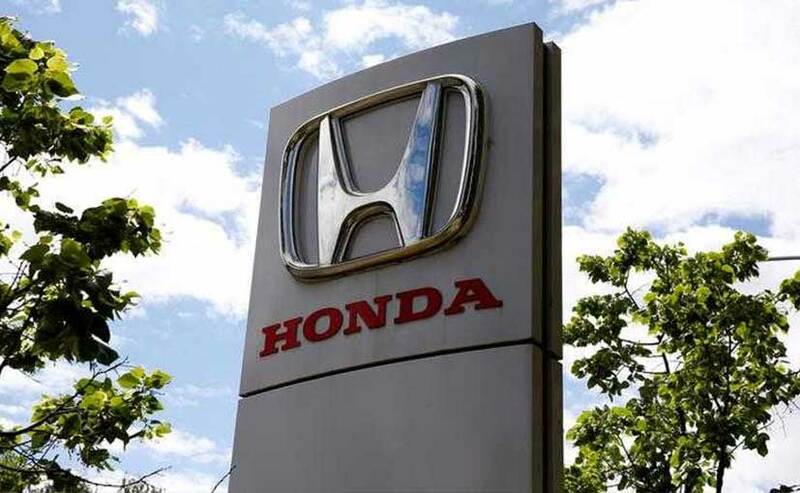 "While the government is still to roll out its electric vehicle policy, unlike the past, Honda is not waiting for policy changes to define its electrified vehicles footprint," one of the company's official in the know if the developments said. "While the hybrid solution on City sedan is defined, the EV solution for a B segment car or an SUV is part of the plan," the person added. Earlier, Honda had said that EVs will be in majority in future, however did not mention any timeline. Honda Car has been depending over petrol engines in India heavily since its existence in our market and has no intention to be a late entrant when it comes to green mobility as it did with the diesel engine technology. The electric car which is being considered for the Indian market is a city car with an approximate range of 150-200 km. Honda is also looking to localize the production of hybrid and EV solutions in India in a bid to ensure that it is accessible and affordable for the buyers. However, Honda still will be the last among the top five carmakers in India who have announced to roll out electric vehicles. Maruti Suzuki has already announced plans to launch an electric Wagon R by the end of this decade which will be shared by Toyota Kirloskar. Hyundai Motor India, too, plans to come out with smart EVs while M&M and Tata have been pushing for EVs.